SPECTACULAR LOCATION AND WATER VIEWS! Join a very special neighborhood of significant homes in coveted Crow Point. Perched hillside above Hingham Harbor, the sweeping views of the Hingham Yacht Club, harbor islands, ever changing cloud painted skies, & shores of Hull are extraordinary. Bring your vision and take the opportunity to design this home to suit your style. 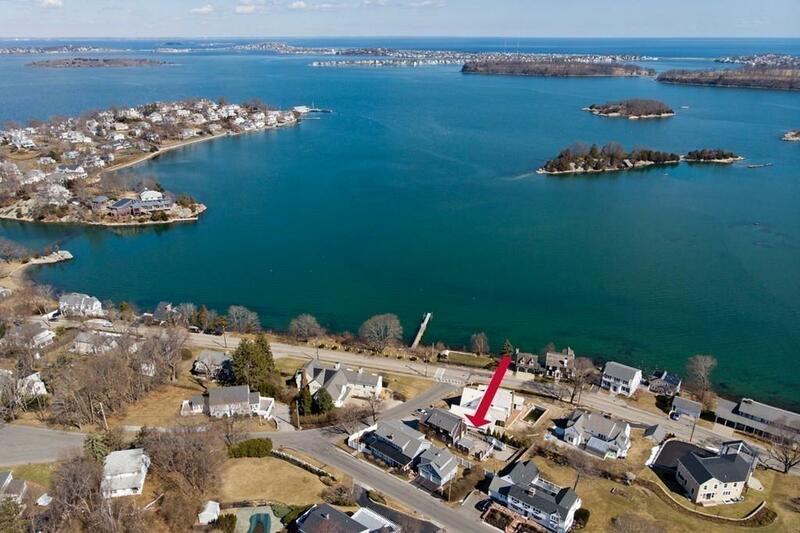 Enjoy all that Hingham has to offer...boating, swimming, restaurants, shopping & the rail/boat commuter options to the city. Newer hot water tank & Buderus heating system (2014). 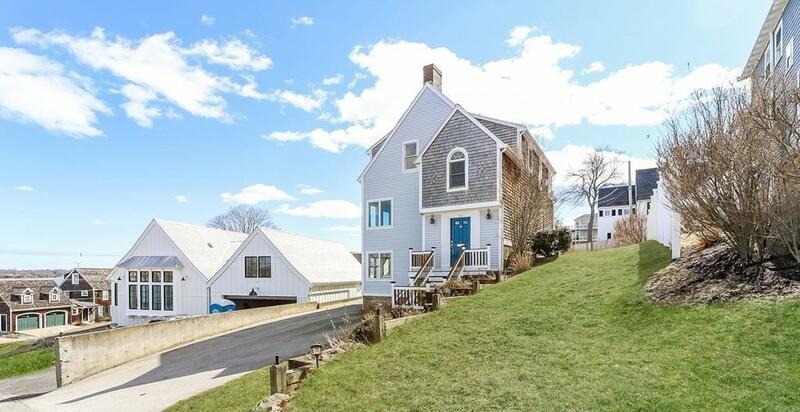 Oversized garage, attic storage space, plentiful off street parking, boat storage & expansion possibilities. Contemporary Colonial townhouse style provides great flexibility. 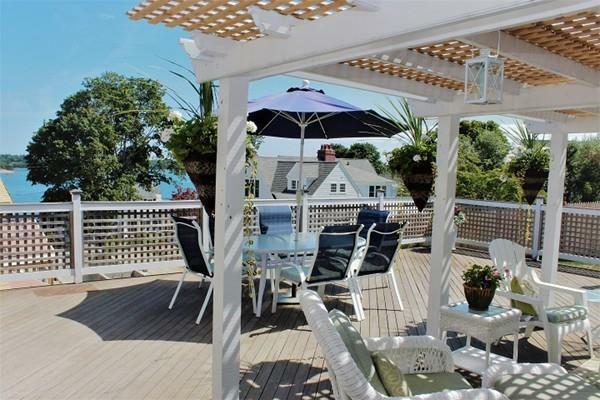 Perfect low maintenance small yard & spacious rear deck great for grilling, entertaining & harbor fireworks parties. Home presented "as is.' 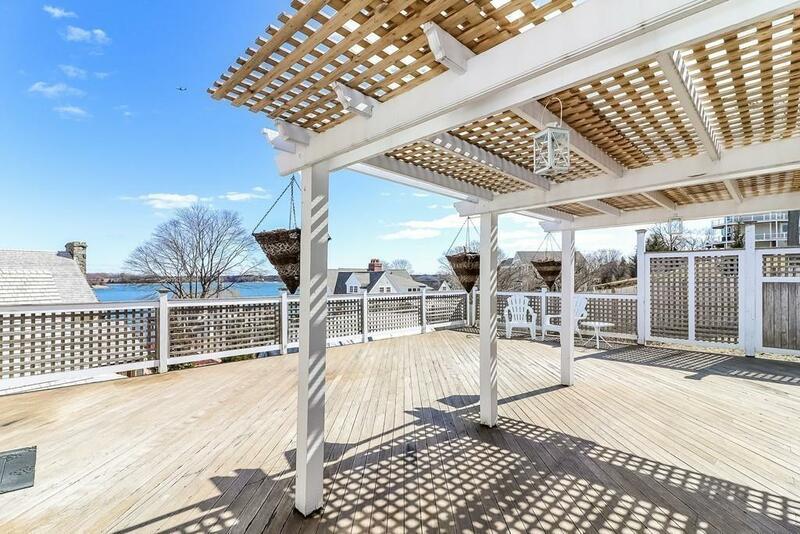 Enjoy each day living the Hingham Harbor lifestyle! Listing courtesy of Elena Meredith of Elena Meredith Real Estate Services. Disclosures Need To Check With List Agent On Disclosures Regarding Lot Lines. Listing provided courtesy of Elena Meredith of Elena Meredith Real Estate Services.